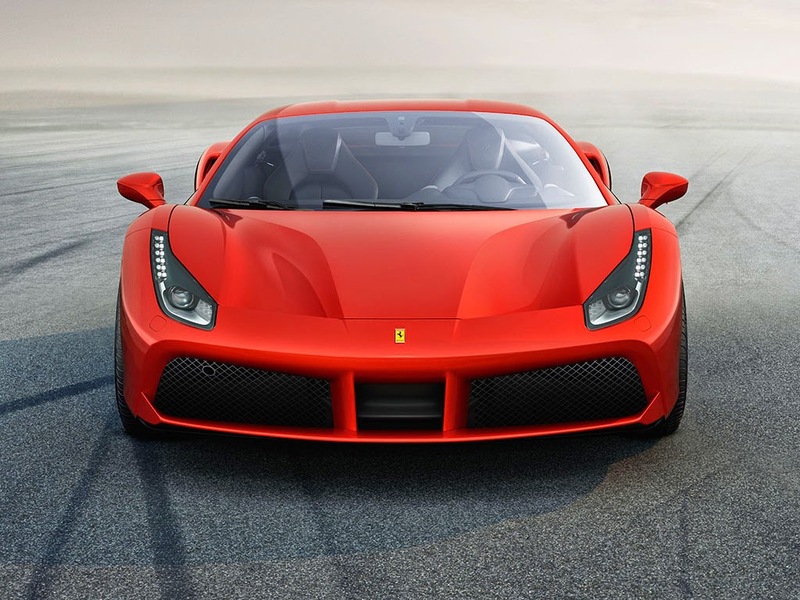 The Ferrari 458 has been Ferrari's flagship car for the past few years. There is now a new replacement for it. The Ferrari 488 GTB will be available as a spider as well as a coupe. Despite having a smaller engine, it will develop 660 hp. This is because its 3.9L V8 is turbocharged. 0-60 will take less than 3 seconds and it also has more down force than the 458 and even the 458 speciale. It is expected to be the 2nd fastest Ferrari ever built. Production is set to start in September, 2015. Noivtec are also expected to release a tuning package for the 488 GTB, but this is unlikely to be before the start of 2016.